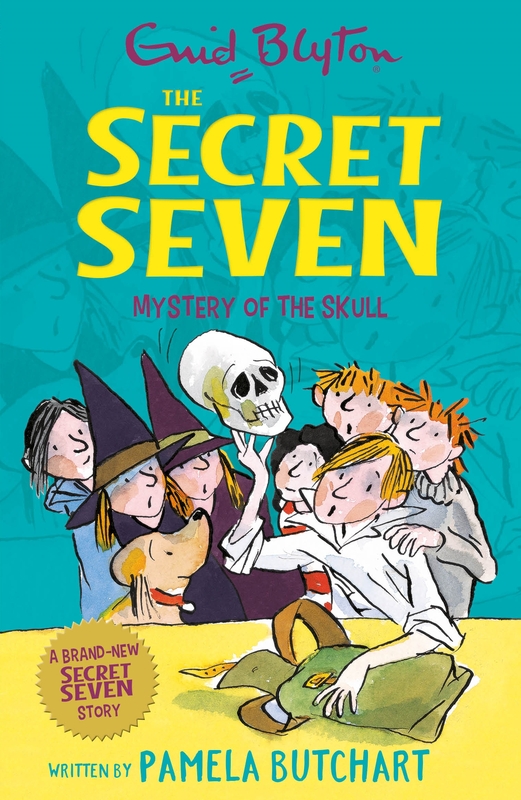 Enid Blyton’s much-loved detective club are back in the superbly entertaining adventure Mystery of The Skull. 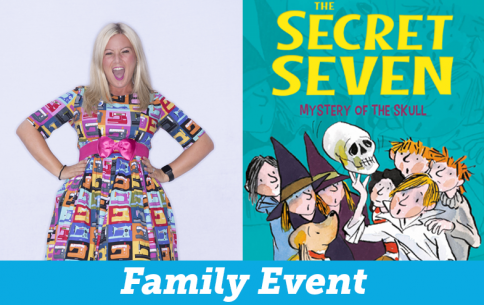 A huge fan of Enid Blyton, prize-winning author Pamela Butchart (Baby Aliens series) was inspired to create a new mystery for the Secret Seven to solve. Let’s get detecting!